This post was originally published a week ago. However, it did not reach our wider audience because it was not picked up by our main news aggregator. We are therefore republishing it. Apologies to those of you who might have previously received it. Will Grigg has scored 23 goals already this season, 20 in league games and 3 in cup competitions. His team is already practically odds-on for promotion. The goals of Ellington, Roberts and Jones were key to their team’s promotion successes. It looks like those of Grigg could prove to be the same. 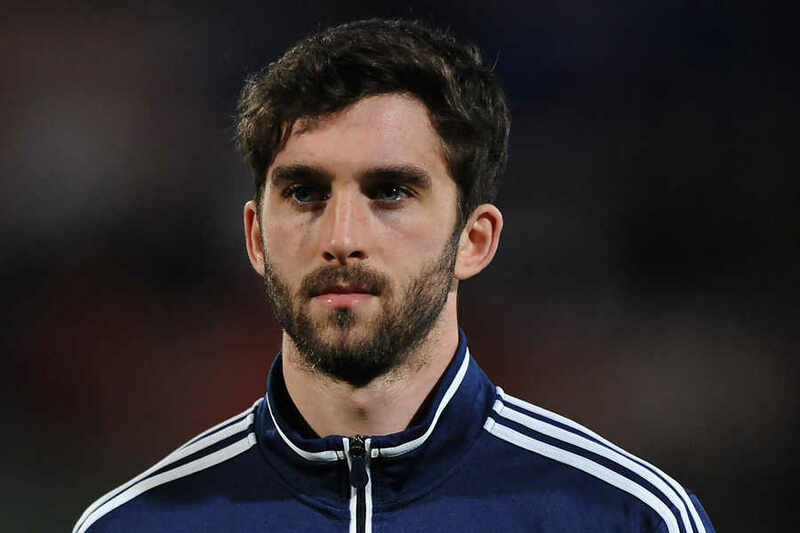 ← How good is Will Grigg?